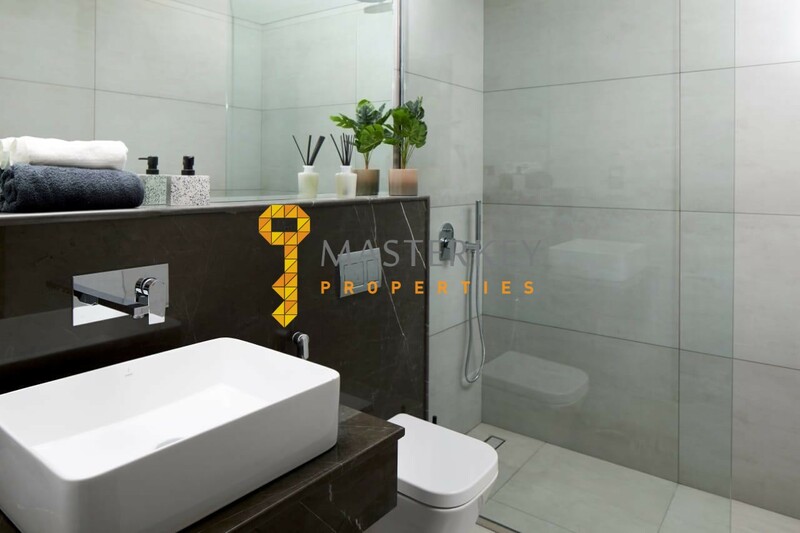 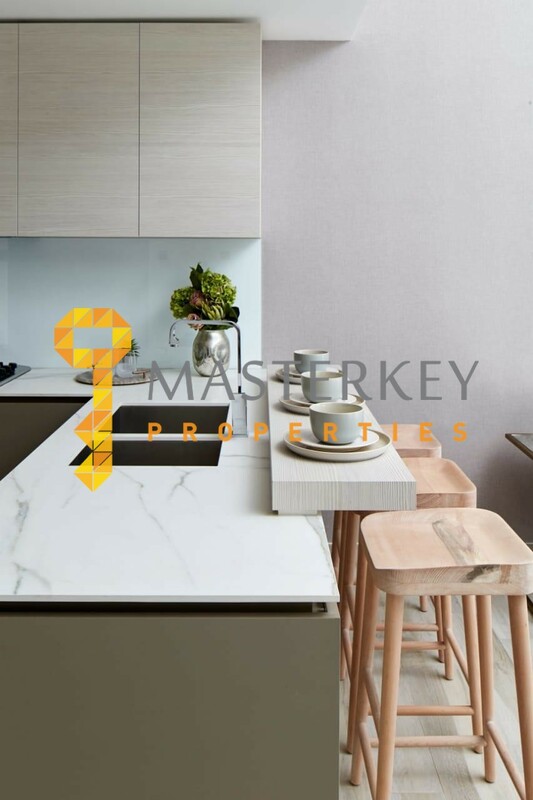 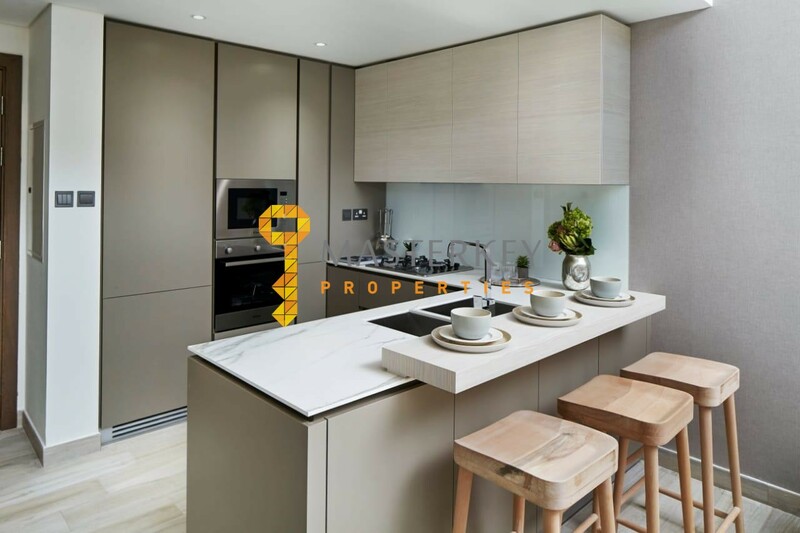 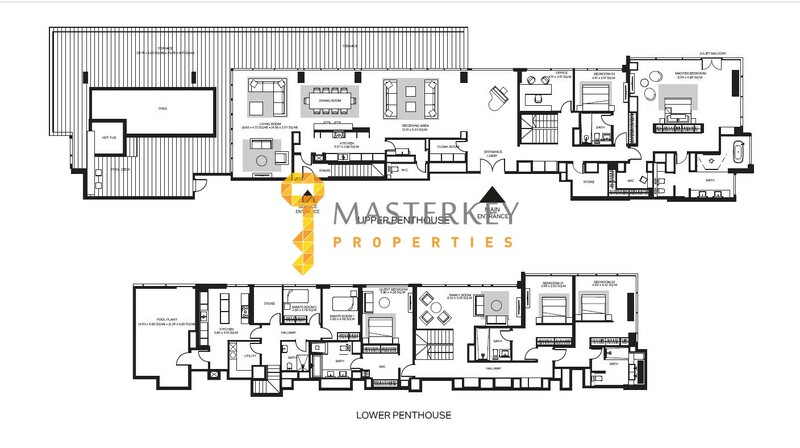 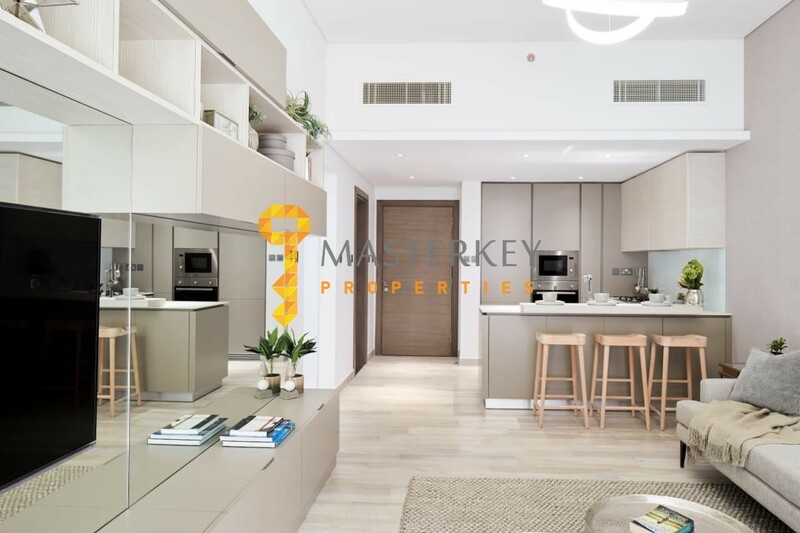 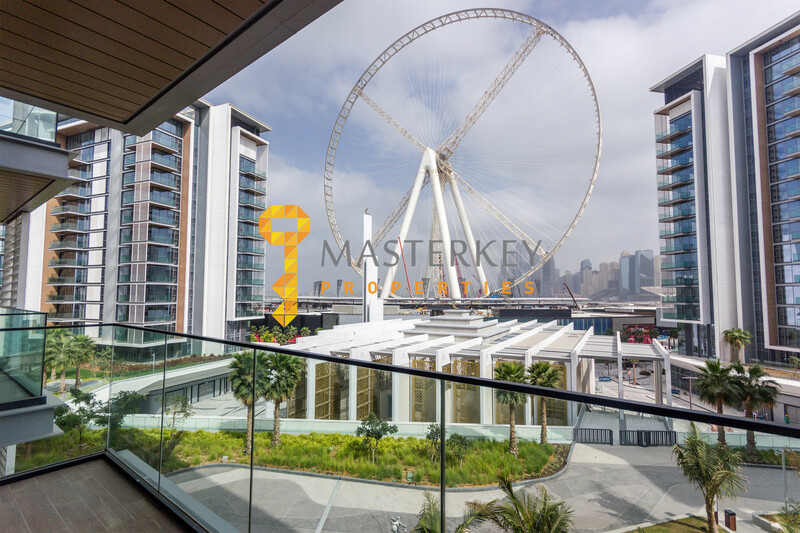 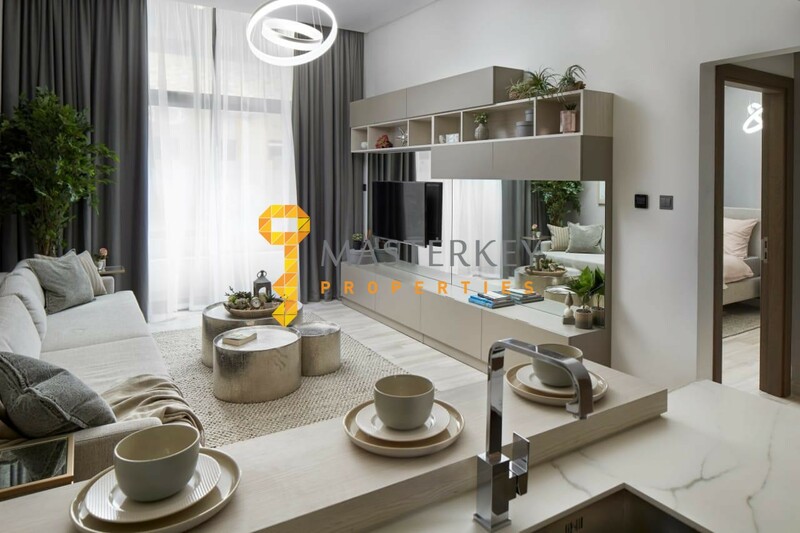 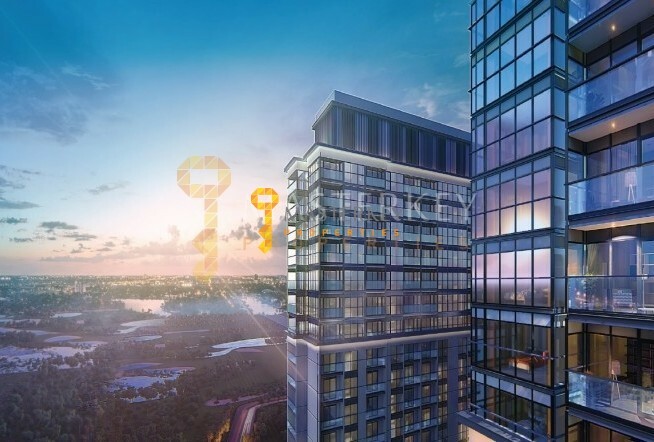 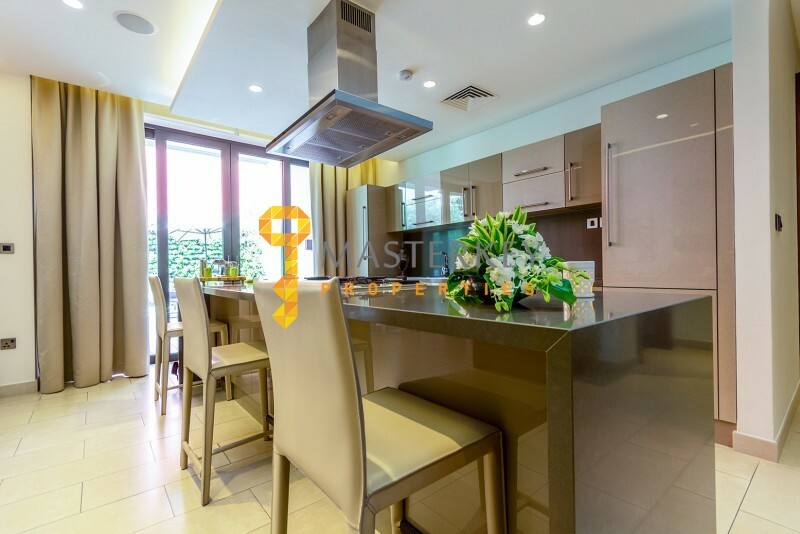 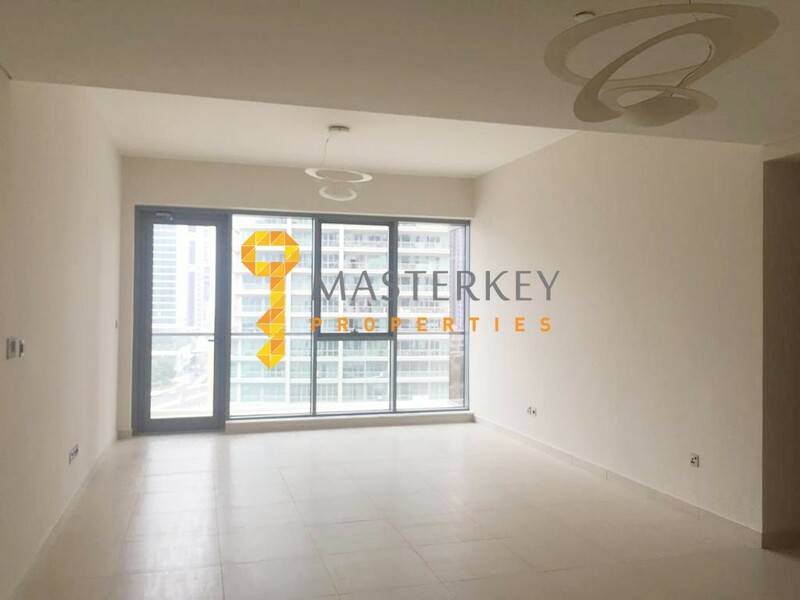 Masterkey properties is proud to offer you A High end project launched recently in JVC. 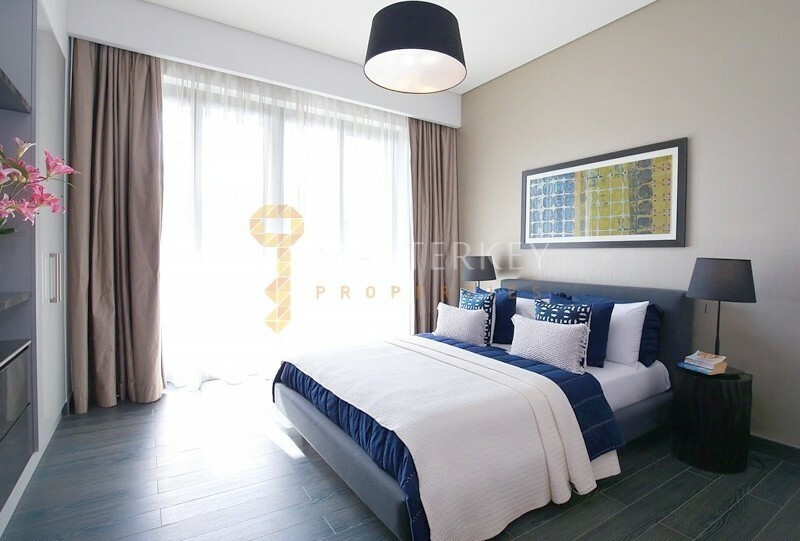 Oxford Residence II Is fine addition to the urban scene in JVC comprising of luxury styled apartments.Located close to the upcoming Circle Mall, the building offers diverse layouts with additional study room or large terraces, Additionally, the area is conveniently accessible to the three arterial routes in Dubai: Al Barsha Road, Emirates Road, and Al Khail Road. 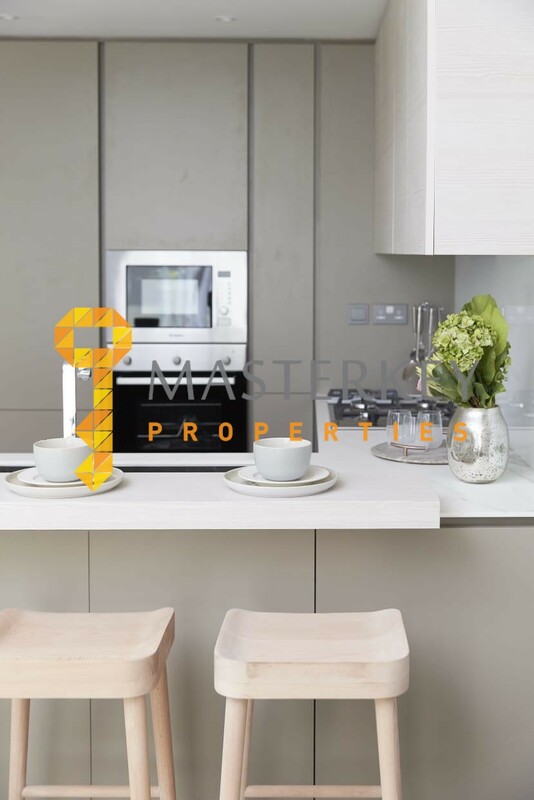 We offer an outstandingly professional & friendly service dedicated to achieve the best possible deal for Clients.